DESCRIPTION SOUTHERN WALK-OUT EXPOSURE, LUXURY ELEVATOR accessing all 3 floors, total of 4 bedrooms + a 10 x 12 OFFICE, 3 - 1/2 baths. All upgraded ELECTROLUX appliances thru out including washer/dryer, A 3 way natural stone gas fireplace on the main floor sets apart the dining area, kitchen and great room, sunny southern living area with a balcony. All 3 floors finished with Engineered hardwood. Beautiful master bedroom with vaulted ceilings and a coffee station/mini bar, gorgeous en-suite with double top vanity sinks with 6'' quartz back splash, custom tiled shower & jetted Jacuzzi along with un obstructed valley views!! 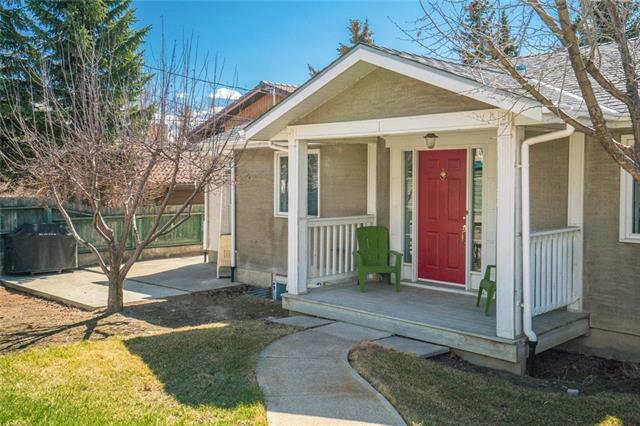 fully developed basement with 1 bedroom,1 office, full bath, wet bar with mini fridge and large living area. 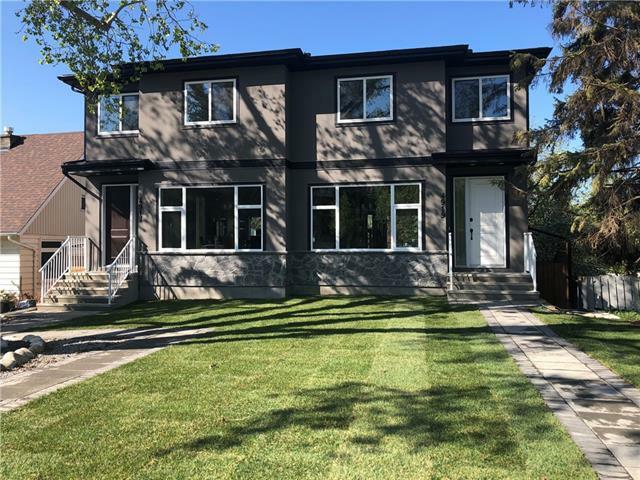 Close to all amenities, across from a playground and Elementary school, walk to Notables fine restaurant, 2-3 mins to Market Mall, U of C and two hospitals, only a short 10 min commute to downtown and easy access west to the mountains. 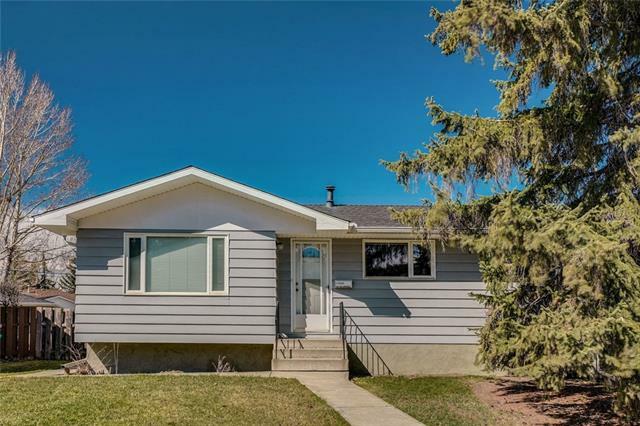 4838 21 AV Nw, Calgary, Alberta, MLS® C4225679 T3B 0W9 is a Attached, 4 bedrooms, 4 bathrooms, approximately 1,839 Sq. Ft. Listing price 725,000.00. This property was built in 2019.